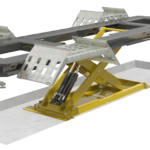 UnoLiner Drive-On Benches, are a combination of a Drive-On Ramp, vehicle lift and Chassis Straightening Bench. A multi functional vehicle repair work place. Cosmetic collision damage is repaired quickly. The car, staying on its wheels, lifted to working height and anchored by chains. 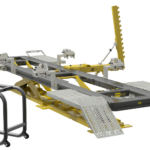 For serious collision repair, Wheel Stands & Quick Lock Chassis Clamps ensure you are ready for straightening within 10 minutes on all our alignment frame machine bench systems. Since the first UnoLiner car chassis straightening, collision repair & alignment bench rolled out of the factory, UnoLiner has further developed and perfected our collision repair workshop equipment for our customers. Offering body shop and panel beater professionals the car body repair equipment they need. 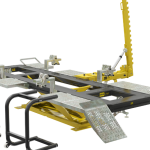 The UnoLiner collision repair and chassis straightening frame machine bench of today. UnoLiner has the absolute lowest Drive-On benches. 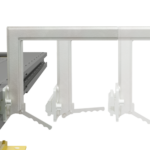 No bench angling swing system or winch needed to roll cars onto the LOW UnoLiner bench. 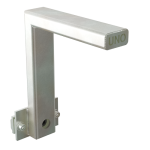 UnoLiner Drive-On benches have the Drive-On Ramp in easily handled separate sections, all individually easy to place and also remove. 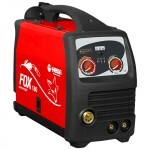 With a drive on section length of only 60 cm (24 inches) and also an optional 100 cm (40 inch) drive on ramp resulting in a compact workshop space. The angled drive on Ramp sections hook and hinge into the bench end ramp sections. Working, e.g. on a sill? The intermediate Ramp sections are removed. The vehicle rests on its wheels on the four remaining ramp plates. 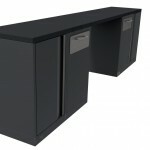 This gives more all-round work space and also a practical work situation. No chassis straightening work to be done!! 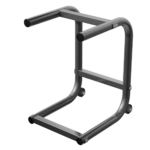 The multi functional bench is also in continuous use for other work.